The Design Team at Allure Bridals prides themselves on bringing brides an extraordinary depth and variety of gowns at affordable prices. 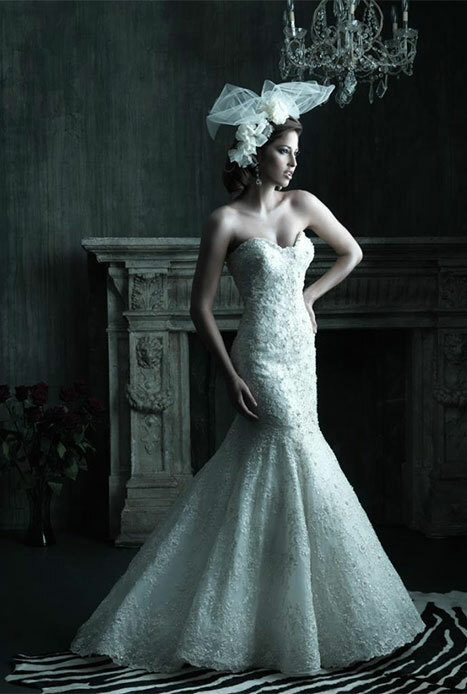 Their gowns can be timeless, understatedly elegant or over-the-top glamorous. The line offers many variations on all gown silhouettes, from sheath to full ball gown and everything in between, and the design house creates gowns in a multitude of fabrics such as satin, lace, tulle, silk and more.